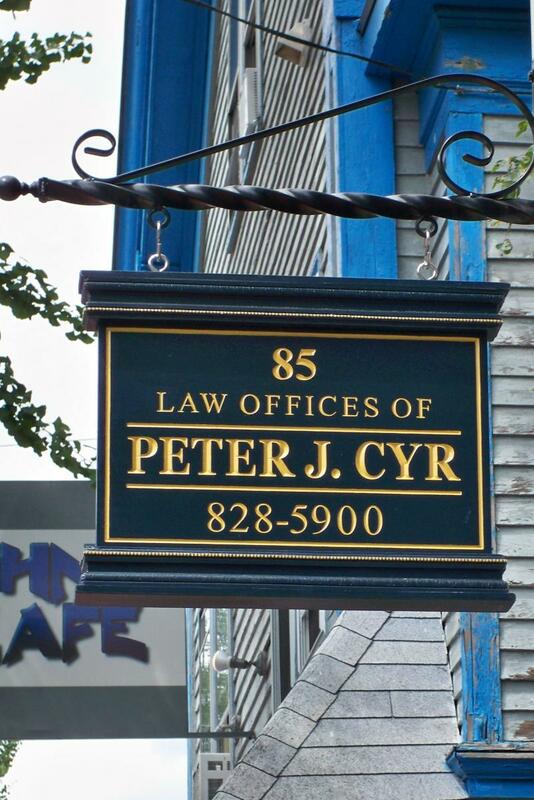 Welcome to the Law Offices of Peter J. Cyr. We are a firm dedicated to trial advocacy in State and Federal Court. If you have any questions regarding any of the criminal, civil, or probate matters you see listed on our home page, please give us a call and set up a FREE consultation. We are experienced not only in the law, but in understanding and working with people to reach their goals. Call the office today at 207-828-5900 to set up a free consultation. 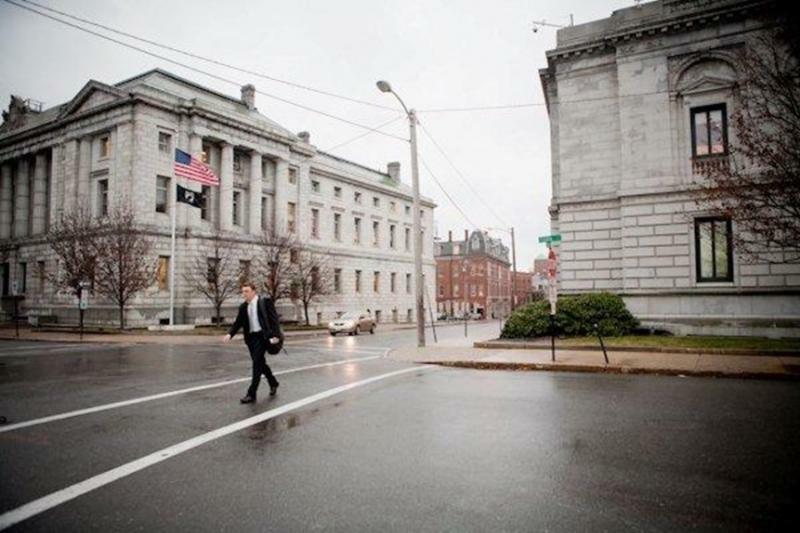 We represent individuals in all State and Federal Courts throughout Maine and Massachusetts. To provide a trustworthy source of legal representation to all clients. To offer the highest quality legal representation to the people of Maine and Massachusetts while maintaining an independent perspective.